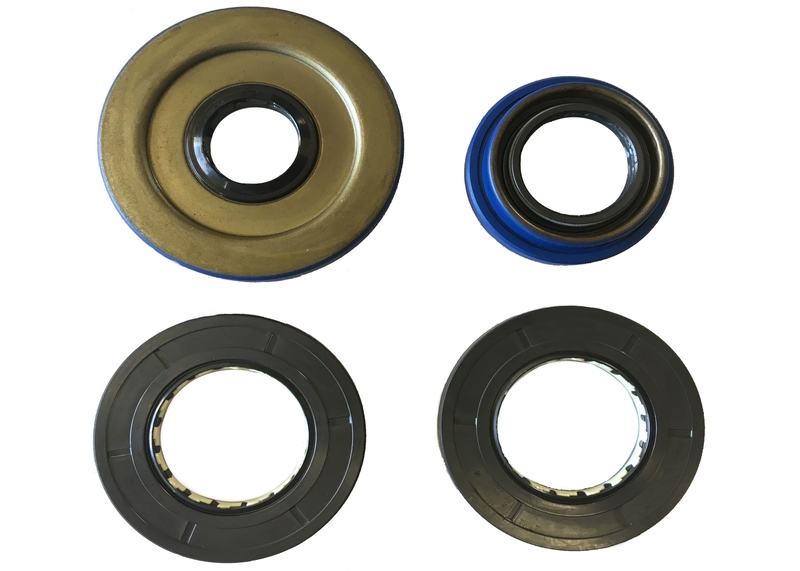 If your machine is leaking any oil from the axles or output shaft or if you are rebuilding the transmission these seals are must have. Designed specifically to fit your machine with precision. These seals will keep your bearings and gears clean by keeping contamination out.